2013: 5 races 70,000 metres completed. 2012: 9 races 89,119 metres completed. 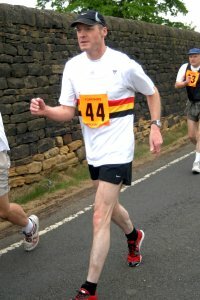 2011: 14 races 164,294 metres completed. 2010: 16 races 220,390 metres completed. 2009: 15 races 175,728 metres completed. 2008: 4 races 43,515 metres completed.